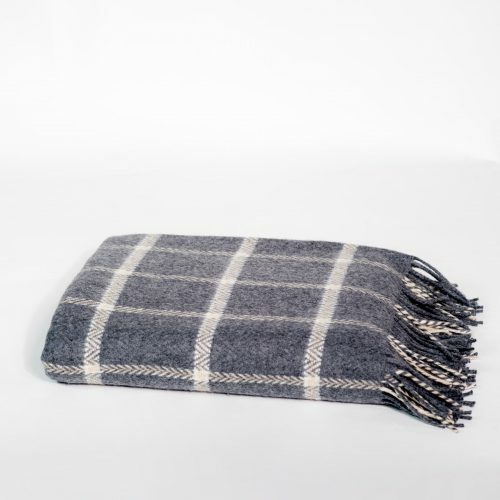 5% cashmere, 95% lambswool throw machine woven by Foxford Woollen Mills in County Mayo where the mill has been in operation since 1892. 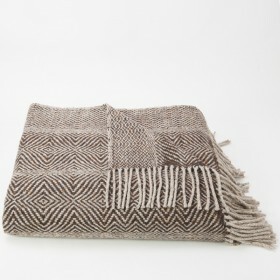 The addition of cashmere makes this throw luxurious and soft. 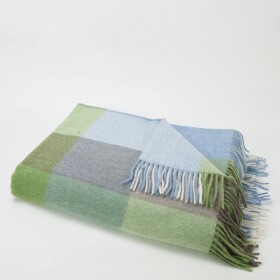 Categories: Throws and Rugs, Machine Woven Throws and Rugs, Foxford Woolen Mills.